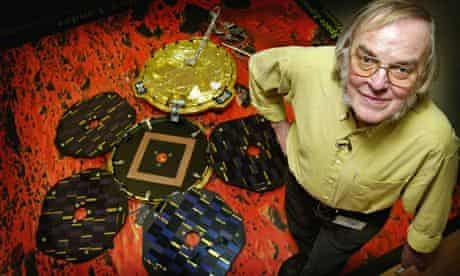 Come & hear Doreen Lindgaard talk about her brother Colin Pillinger - "The man who tried to land Britain on Mars!" Come and hear Vinny Smith & Chloe Day talk about the project - Defeating meningitis by 2030. The project aims for the first time, to produce a global approach to defeating meningitis. 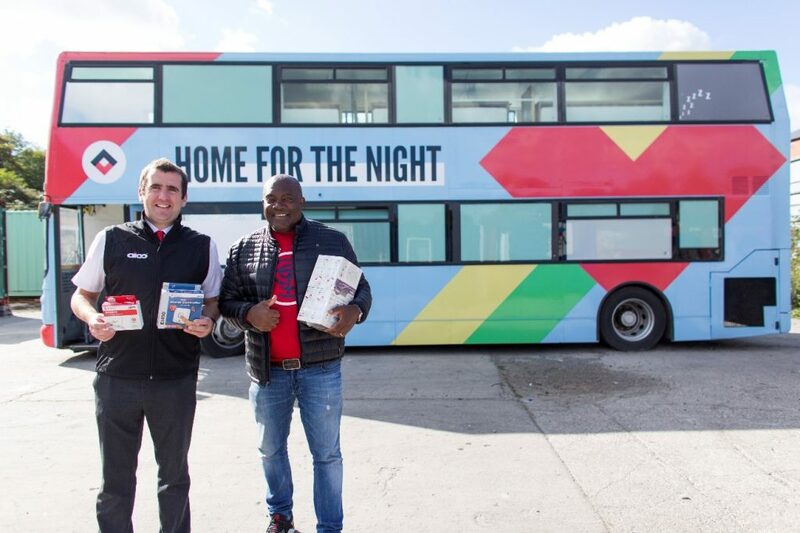 Jasper Thompson will be speaking about his mission to change the face of homelessness in Bristol. 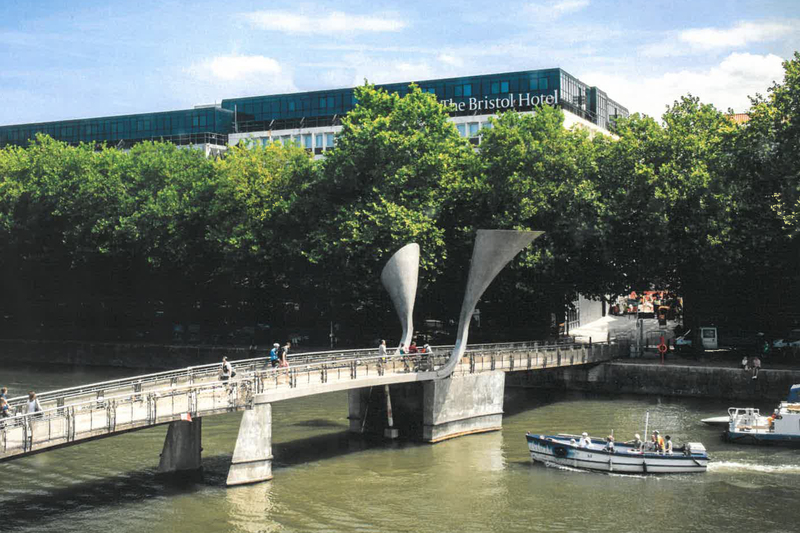 John Peters-Coleman from Clean up Bristol Harbour Campaign was our guest speaker. 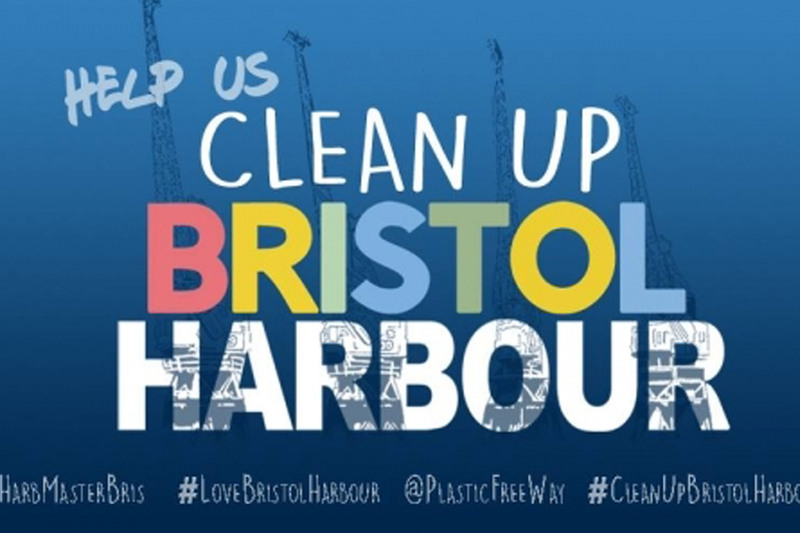 The next Harbour Clean Up Volunteering opportunity is on Sunday December 16th - meeting at 2.30pm outside The Arnolfini.